You can manage and prevent drhealthbenefits.com and third parties in displaying targeted ads on the web with the browser controls and detailed setting and guidance provided by each provider. 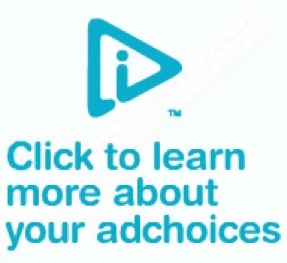 For that you can visit the Consumer Aboutads for more information or by clicking on the image below. If you still have questions regarding these targeted ads can contact us via Contact us.